Canine Parvovirus is a potentially lethal illness in dogs that has seen several confirmed cases in recent years and months in the UK. Spreading awareness about the symptoms and prevention is crucial. 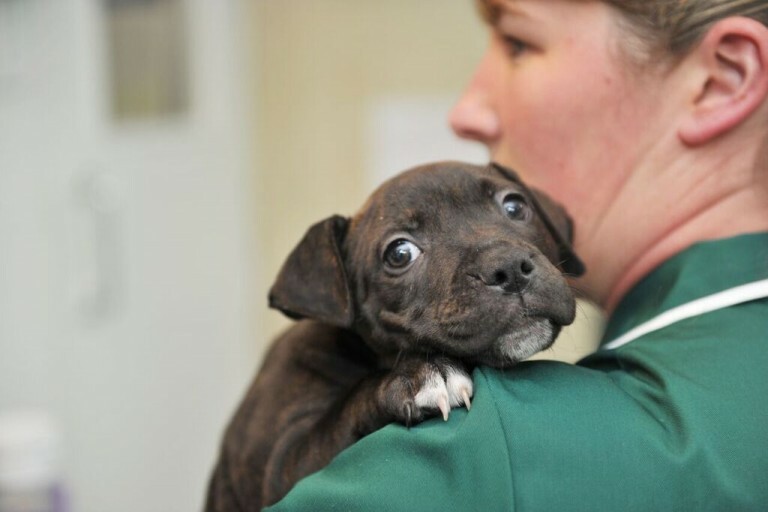 In the past month, we have seen confirmed cases of Parvovirus in Leeds which, sadly, has led to the death of one dog and left another seriously ill. Cases have also been reported across other areas of the UK. There are websites providing Parvo alerts and utilising Facebook and Twitter to spread the word, urging dog owners to post or tweet the first half of their postcode if they become aware of cases in their area. Parvovirus is horrific and potentially lethal, so it is vitally important to make sure that your dog has been vaccinated against it. It is an extremely contagious viral infection in dogs and can affect dogs of all breeds and ages. The virus can spread from dog to dog through direct contact, through infected faeces, or it can be brought into a dog’s environment on shoes that have come into contact with infected faeces. Affected dogs can even spread the virus after recovery for up to eight weeks. Unfortunately, the virus is highly resistant and can remain in the environment for many months outside. Therefore, affected dogs should be isolated and contaminated areas must be thoroughly disinfected. If untreated, it often leads to shock and ultimately death. Young dogs, between 6 weeks and 6 months of age, are most commonly affected. However, more recently, cases have been identified in older vaccinated dogs. Certain breeds such as Rottweilers, Dobermans and Labradors are particularly susceptible. It is important to spread the word about this virus so that more dog owners can be aware of its severity, take precautions and be able to spot the symptoms. The best way to protect your dog from Parvovirus is to have him or her vaccinated as a puppy, this usually involves two injections between the ages of 8 and 12 weeks. We strongly recommend an additional booster vaccination between 16 weeks and one year of age for dogs in our catchment area (West/South Yorkshire), or any other area where outbreaks have occurred. Booster vaccinations should then given throughout their adult life. Prevention is always better than a cure and we would recommend that all dogs are vaccinated. 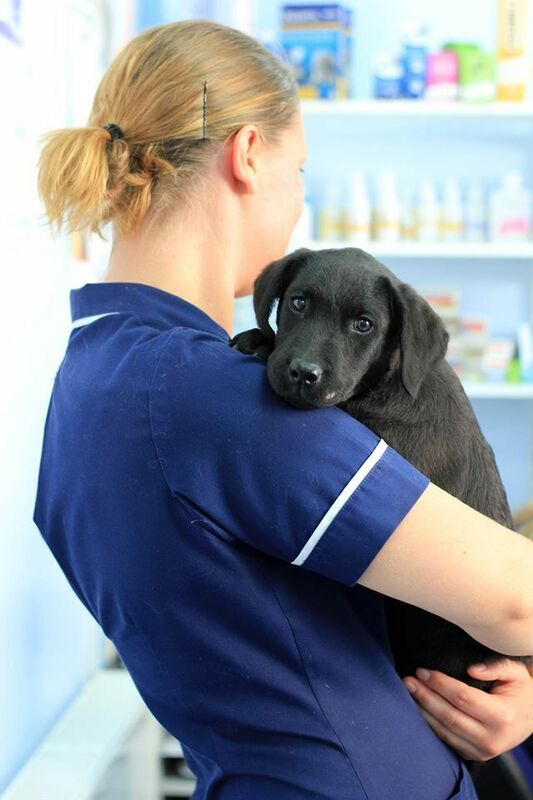 If you think your dog is displaying any symptoms of Parvovirus, get in touch with your local vet straight away. There is an instant test that can be done on a faecal sample or swabs, which may help in the diagnosis of Parvovirus so treatment can be started immediately. A series of other blood tests and imaging will also need to be performed. Parvo can be treated in some cases, but requires commitment in terms of the time and money required for hospitalisation and intensive care. Treatment involves intravenous fluids to correct the dehydration, nutritional support, gut protectants, anti-sickness drugs, anti-viral drugs, antibiotics and anthelmintics to combat parasites. It also requires plenty of TLC from dedicated vets, nursing staff and pet owners alike. You can call Calder Vets emergency helpline for a complete accident and emergency service in Yorkshire 24 hours a day, 365 days a year. Call 01924 465 592 to speak to our friendly, referral team.